Available by email, fax, or phone to help you plan your expedition and answer questions. Help arranging your transportation to and from Talkeetna. Assistance in reserving hostel or hotel lodging in Anchorage or Talkeetna if needed. We will help you find best value and fit for your group. Shuttles to get expedition members to and from hostel/hotels and National Park Service. A tracking system for our climbers. We are happy to field calls from friends and family. A climber hangar where you can sort gear, prepare for a climb, hang out on rainy days, or dry tents and get organized for your return home. Our largest ski plane fleet: four De Havilland Turbine Otters that can transport 7 climbers and gear, two De Havilland Beavers that can transport 4 climbers and gear, and two Cessna 185s that can transport 3 climbers and gear. Snowshoe and sled rentals (many sleds are rigged, but bring your own rig to be safe). 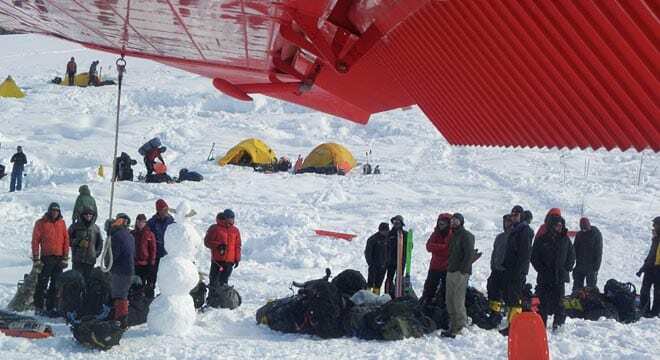 K2 Aviation has the best glacier safety record. We consider safety in all of our decision making. You count on us to get you there and back safely. Getting to and from the mountain is simple when the weather is good. 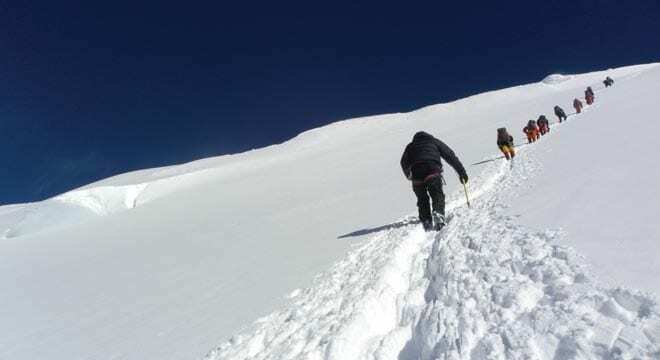 However, the weather in the mountains is constantly changing; for some, this can lead to several days of not being able to get to Base Camp. 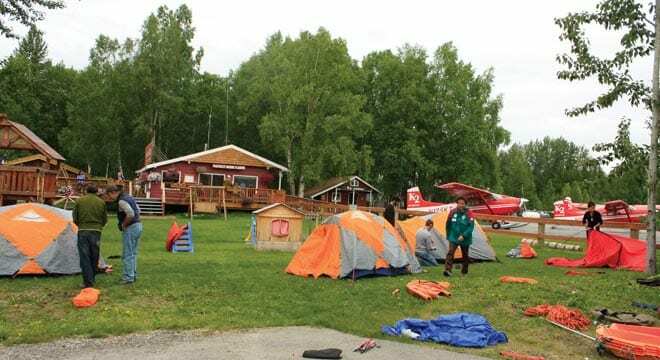 K2 Aviation has a large number of ski planes, and we are able to get climbers into the mountains for their climb and back to Talkeetna during short weather windows. The Rust Family has been operating in Alaska since 1959. Our float and ski-plane fleet includes more than 19 airplanes, making us the largest airport flight operator in the state. We bring this experience and expertise to your flight. At K2, we look for creative solutions for quieter planes. In 2002, K2 Aviation introduced the quieter, more efficient De Havilland Otter turbine for mountain operations. We have since added three Otters to our fleet; each can transport 6 climbers with gear. The typical climbing season for high mountains in the Alaska Range is mid-April through mid-July. In late July, travel on the glaciers becomes more difficult, as snow bridges disappear and more crevasses appear. Historically, April has been an ideal time to climb the lower peaks in the Alaska Range. This is due to the cold weather and usually clear conditions in the early season. 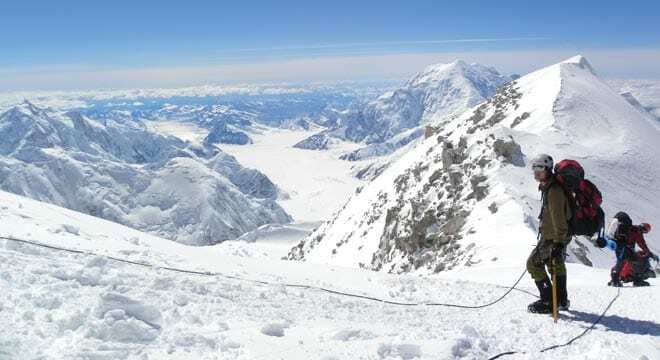 More climbers summit Denali in the month of June than any other month. Register with National Park Service 60 days before your climb. Climbers pay $360 per person (or $260 for climbers 24 years or younger) with their registration. Select an expedition name and expedition leader to put on all paperwork. If mailing registration paperwork, mail all expedition members’ information at same time and put expedition name on each registration. Put expedition name on all correspondence with NPS. Contact Talkeetna Ranger Station by email or phone (907-733-2231) to confirm that they have received your registration. To add someone to your expedition, the expedition leader should contact the Talkeetna Ranger Station. 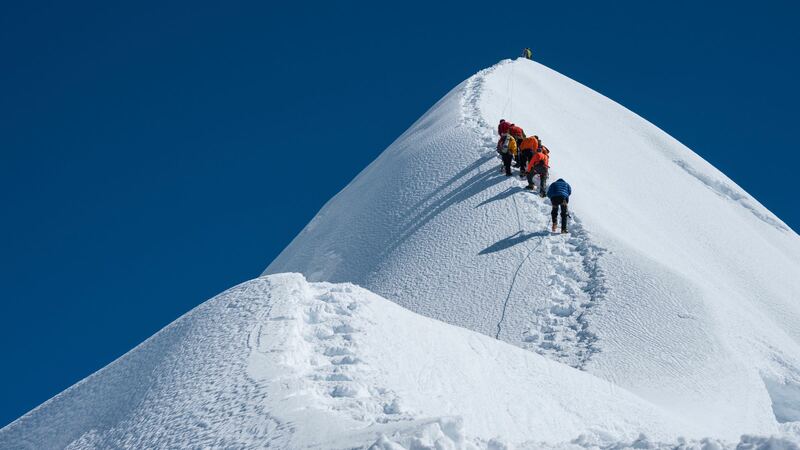 Climbing orientation/check in is required prior to departure for base camp. Appointments must be scheduled in advance by the expedition leader with the Talkeetna Ranger Station. Appointments are available from 8:30 A.M. to 4:00 P.M., seven days a week. Expeditions should arrive 15 minutes before their appointment time. Bring photo ID when you check in. After returning from base camp, check out with the Talkeetna Ranger Station. Have you climbed either Mt. Foraker or Denali since 1995? If you have, you may be able to use the seven-day rule exemption. Check with the Talkeetna Ranger Station to see if they have you on file. 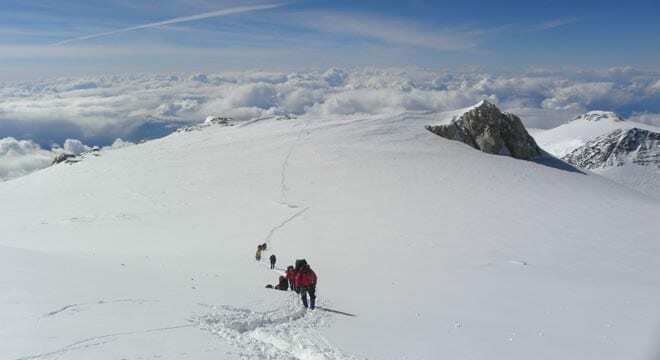 K2 Aviation provides air support to both American Alpine Institute and Rainier Mountaineering Incorporated. 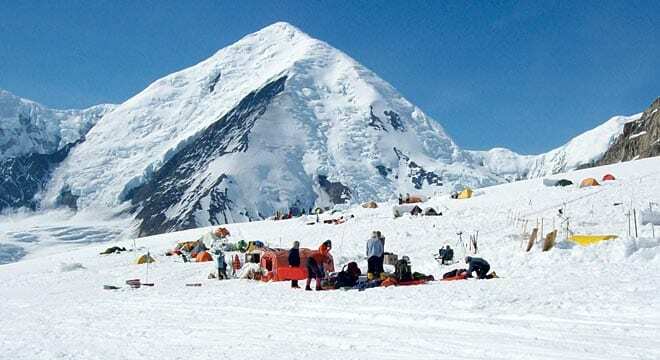 Both are concessionaires, and provide excellent service into the Alaska Range. 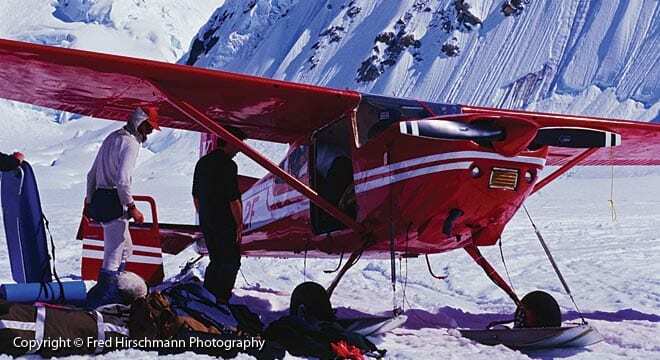 American Alpine Institute has been flying with K2 for over 30 years. RMI has been leading McKinley expeditions for over 35 years, and flying with K2 Aviation since 2010. The American Alpine Institute was founded in 1975. Since then, they have been dedicated to helping climbers improve their skills, protect the environments in which they climb, and safely access the great mountains of the world. 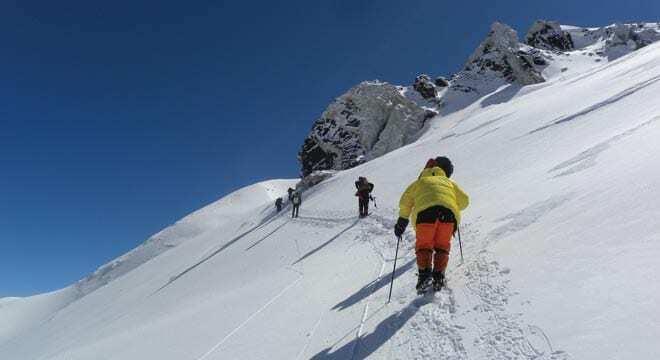 In its early years, AAI was best known for its leadership in alpine guiding. Since the early 80’s, the Institute’s programming has expanded to rock, snow, ice, glacier, and high altitude climbing. AAI offers nationally recognized programs in wilderness and glacier skiing, avalanche hazard assessment, and technical rescue. They offer courses, climbing trips, and expeditions year-round in 6 states and 16 countries. 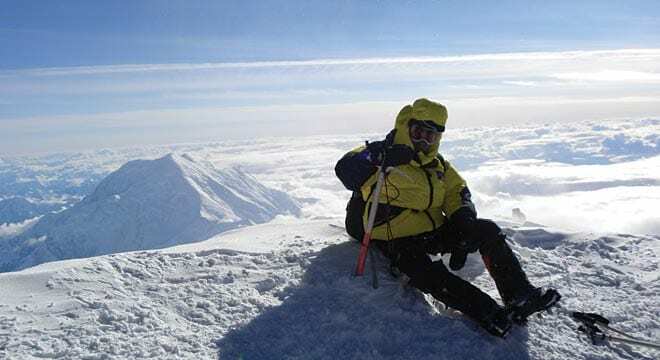 With over 42 years of mountain-guiding experience, Rainier Mountaineering Inc. (RMI Expeditions) is one of America’s longest-standing guide services. RMI is an American Mountain Guides Association (AMGA) accredited guide service. 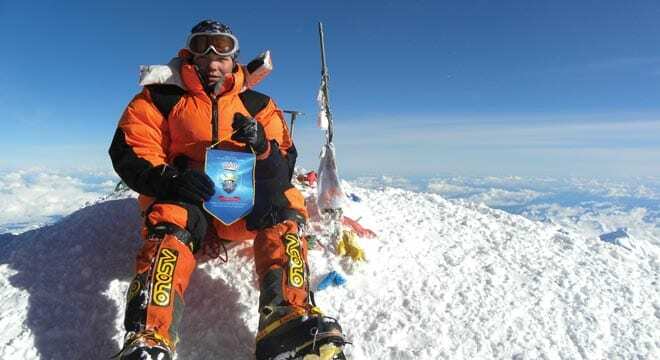 They specialize in mountaineering expeditions, alpine climbing, trekking, and ski touring programs. RMI is committed to leading exceptional mountain adventures. RMI is the largest guide service on Mt. Rainier and Denali. They have been guiding people up Denali since 1975, leading over 300 successful expeditions on the mountain. 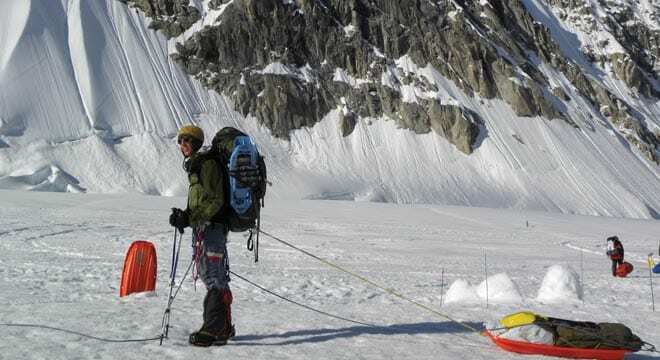 RMI also leads training seminars on the Kahiltna Glacier.